Cash is king, particularly for small businesses. 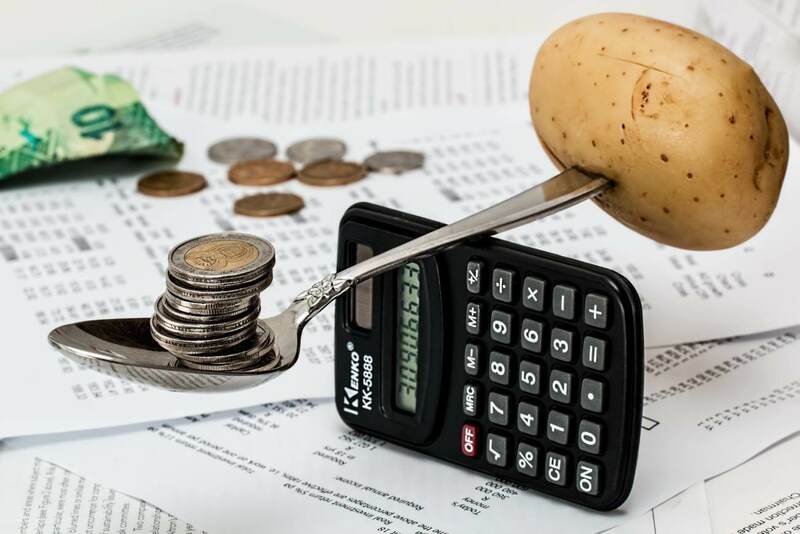 However, maintaining a healthy cashflow is often tricky, and complications around late payments, irregular orders and unplanned costs to the businesses can often lead to working capital going awry. Credit lines, or, lines of credit can often be used as a stop-gap solution to help ease out gaps in payments, as well as peace of mind so that paying your suppliers and employees, or seizing unplanned business growth opportunities needn’t be a burden for your business. 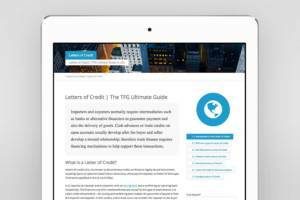 So, what is a credit line, how does it differ from trade, invoice and asset finance, and how can businesses use (and access them) in certain scenarios? 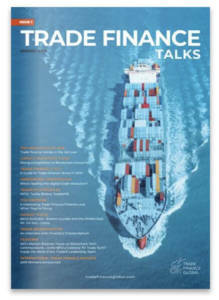 Trade Finance Global put together the 2019 Ultimate SME Guide to Credit Lines. Credit lines versus bank loans – what’s the difference? 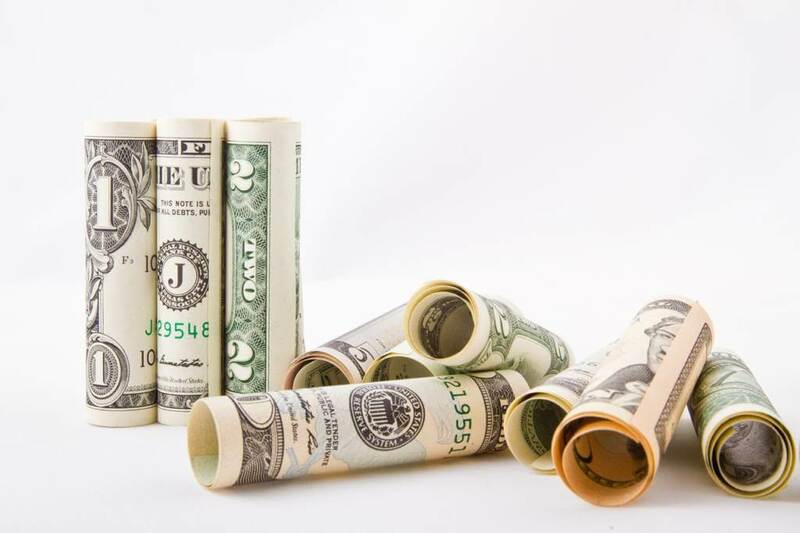 A line of credit is often seen as a drawdown facility, in other words, you can use a credit line when you need to, as a fallback in case of working capital constraints or difficult months. A business loan on the other hand is often used or applied for to fulfil a specific funding requirement, perhaps for a commercial mortgage, purchasing or fulfilling a large order or contract, or acquisition of a company. 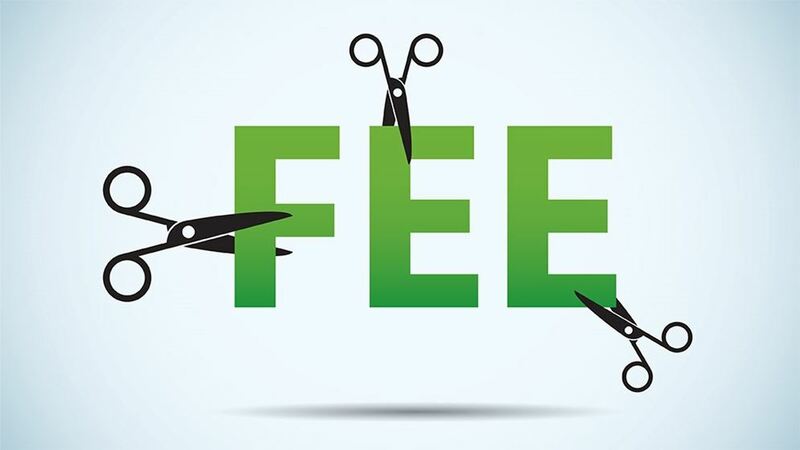 Credit lines can be used to pay for the day-to-day running of the business, be that to replace a piece of equipment, pay some bills, or invest in staff on one off programmes. How much is a line of credit? Most financial institutions will need to do some due diligence or know your customer (KYC) checks on the applicant and the business before a credit line is issued. Often a personal guarantee or personal credit check is required, but this will vary depending on the jurisdiction of the business and the amount of finance required. Some lenders, particularly banks who are often governed under regulations such as Basel iii, will have strict lending requirements, and often need to see very high creditworthiness of applicants before lending. Often, they’ll also have a minimum order threshold (so businesses can only apply for larger lines of credit). That’s why at Trade Finance Global, we have a team of expert finance experts who do this work for businesses around the clock. With over 300 banks, funders, alternative lenders and non-bank financiers on our book, we compare your business requirements to hundreds of different finance products and will provide you with impartial advice on where you could get the most suitable deal for to help your trading company grow. The process for applying for a line of credit is fairly straightforward, although varies considerably among different financiers. Most look at the businesses’ propensity to repay, that means, gross and net profit per month, key business costs, and cash flow. It’s also a good idea to keep a record of your month by month P&L account, as well as a cash flow statement. Having a record of key invoices (paid and unpaid), lists of suppliers and confirmed orders, as well as bank accounts at hand will always be useful to your financier.